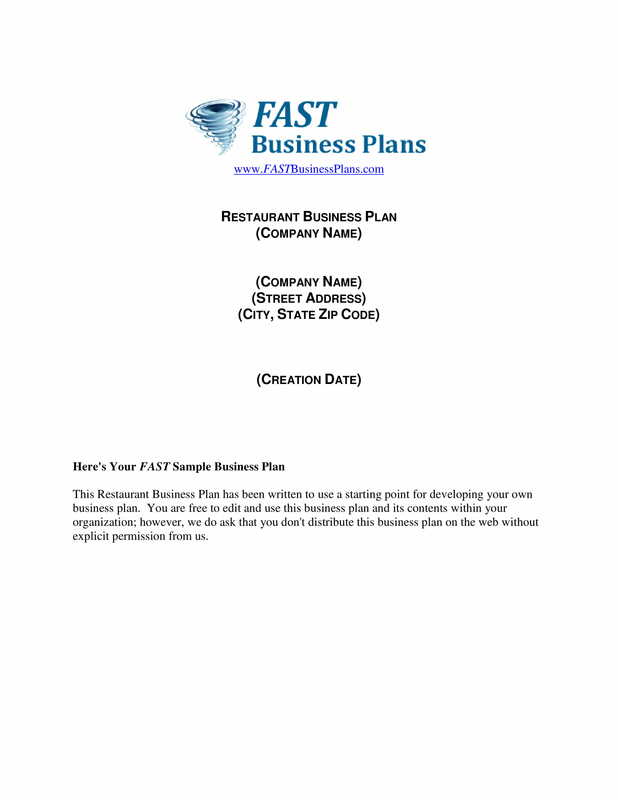 A business action plan is a document that can help you be clear with the condition or state where you would like your business to be at. This can also guide you in the direction where the ways on how you can achieve your corporate objectives and vision are presented. 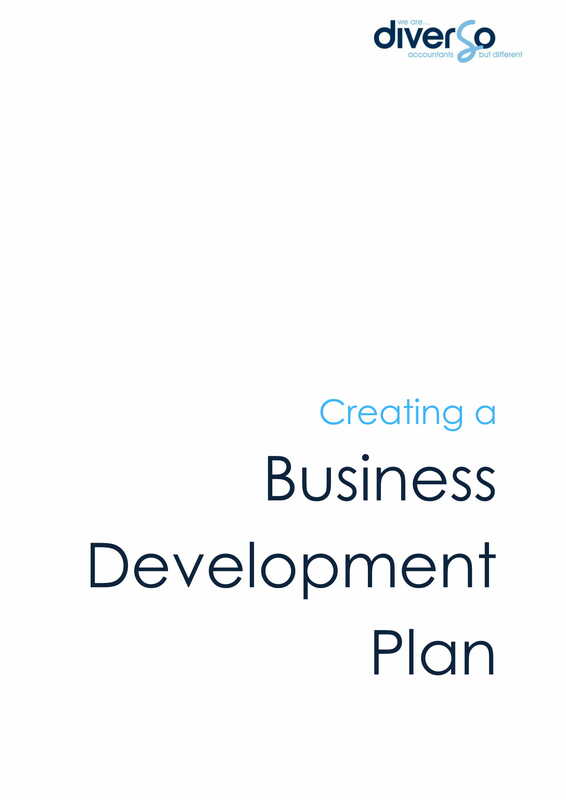 If you will have a comprehensive business action plan at hand, then it is for sure that you can follow the right track for business development and operational improvement. Even if not all businesses use a business action plan, we still recommend you to develop one so you can experience business growth and continuous profitability and sustainability. 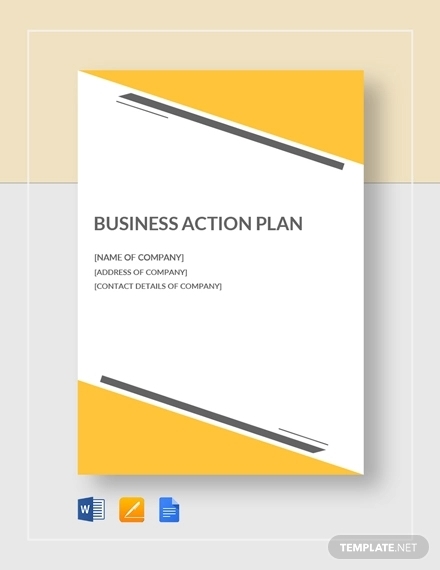 We have listed several examples of business action plans that can serve as your references if you want to create an action plan for your business. It will be best if you will come up with a draft first that can showcase your preferred discussion before looking into these examples so that you can refine the document while still ensuring that there is focus with the key points that you would like to enumerate. What Makes Up a Business Action Plan? You need to have a specific goal. What do you want to achieve? 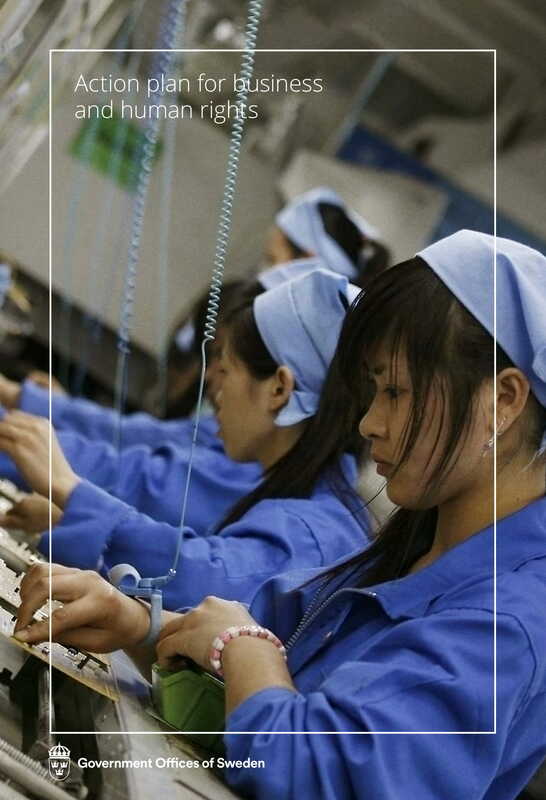 Where do you want your business to be at during its future operations? What particular milestones do you want to get within a particular time period? The vision that you have for your business, supported by your goals and plans of action, can help you put your eyes on your target. Hence, efficiency and effectiveness can be incorporated in all your work processes to ensure that you can get what you would like the business to have. It is important for you to be guided by your objectives. You have to know the reason why you need the business action plan and the purpose that you would like to instill in the workforce and other stakeholders of the business. Knowing the core of your actions can make it easier for you to develop a document that is realistic and attainable which can directly impact the operations and management of the business. Strategies and tactics must be discussed in your business action plan. As a guide for your business operations, the planning and implementation of your business action plan must be strategic so that you can experience the maximum or best results from your efforts. In this manner, you can ensure that the energy and deliverable of the workforce as well as the resources of the business will not be put to waste. Just like an emergency action plan, your business action plan should specify all the people who will be included in your workforce. You can also include the suppliers and other third parties that you will be working with. Through this, you can easily assess whether you have enough man power that can help you realize your vision in time. Actions, plans, responsibilities, obligations, and tasks must be properly laid out within the business action plan. You have to make sure that accountability can be observed within the entirety to the business action plan development and execution. 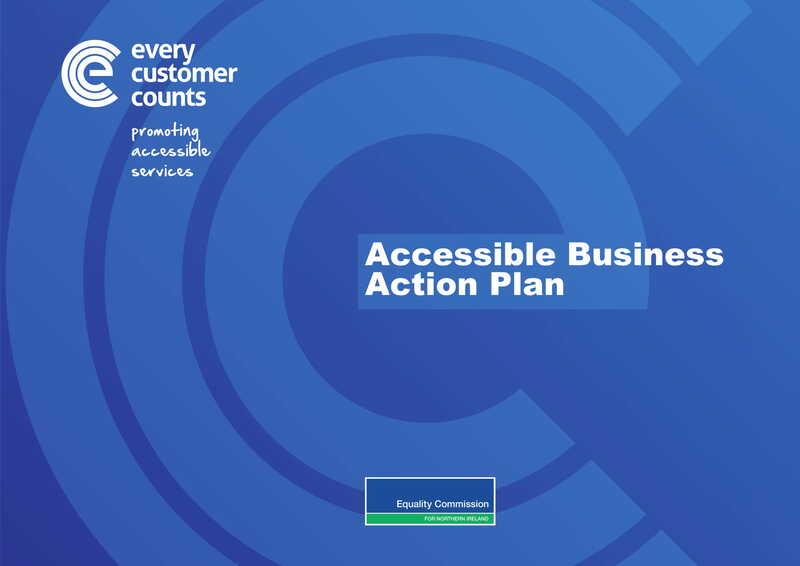 This can only be done if you will be clear and particular with the deliverable that each stakeholders involved or included in the business action plan are expected to provide the business with. 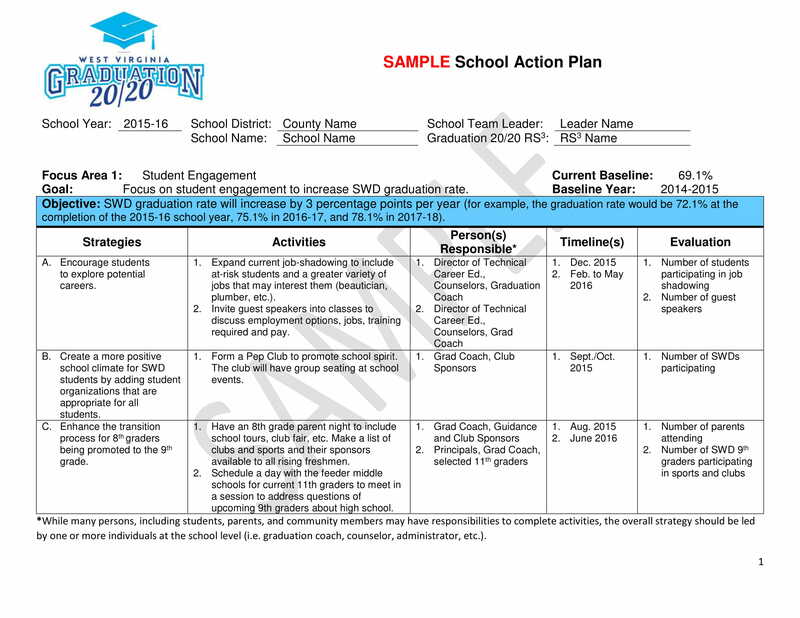 Set a timeline that will help you identify the duration in which the business action plan implementation is supposed to begin and end. Time frames are essential factors that you need to consider as they can dictate whether the action plans are implemented on time or not based on the deadlines that you have set depending on operational and/or management demands and requirements. A list of success indicators must be presented in your business action plan. There should be time frames in which particular milestones and achievements are expected to be observed. Through this, you can develop metrics that will allow you to understand and be aware of the level of successes that your business action plan has brought you with. It is not an easy task if you are requested to come up with a business action plan. Aside from the basics of action plan development, you also have to be aware of the factors and elements that can affect the business and its operations. Only with the alignment of the action plan that you have done and the goals and objectives of the business can you attain the success that you want. Some of the things that you always have to remember when making a business action plan are listed below. Identify the best channels our touch points that you can use so that you can connect and communicate with your target and current market. Being able to ensure that you can deliver your message in the most appealing way possible can directly affect your profitability and sales potential. Your customers matter. You need to have an assessment of who your target audience is. Being aware of your customer’s activities, needs, and demands can help you develop programs and activities that can affect their purchasing decisions. Moreover, it is suggested for you to identify market niches and market segments. Know the demographic and geographical conditions of the market who you would like to notice your business actions and marketing efforts. It is essential for you to have a revenue plan. The financial condition of the business is important to be considered as you will be needing resources for you to execute your action plan. Through a well-developed revenue plan, you can measure the attainability of your suggested actions. You have to know the gap of the conditions of the business—one, where you are currently now and the other is where you would like to be. If you can have an idea about this gap, then you can identify the items that can help you bridge the reality to your desired future. This also goes when developing an employee action plan as you need to identify the current performance of your employee as well as the desired performance that you would like him or her to deliver. Is Your Business Action Plan Truly Effective? It is very important for you to come up with a unique selling and branding proposition. Your business action plan can deliver the best results if it can help you to standout from your competition. Your relevance and visibility in the market place can help you become a sustainable business, which is why you have to ensure that you will come up with a business action plan that can help you penetrate markets, target leads, and deliver the corporate marketing message that you would like your target audience to know. Taking action is one of the things that you always have to prepare for. Know the trends, shifts, and changes in the market so you can create a business action plan that is relevant and fit for your operations. With this, you can retain the image of the business while providing the market with what they currently need. 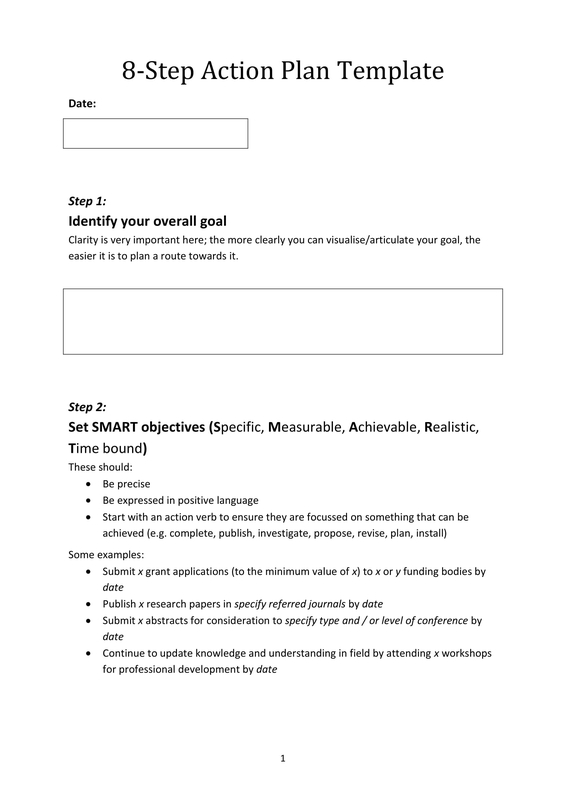 Have SMART goals when drafting your business action plan. You have to consider the timeliness of your actions as well as the precision and attainability of your desired functions. If you will make sure that the features of the business action plan are developed in a measurable manner, then you can prepare your workforce to execute their deliverable accordingly while still leaving a wiggle room should changes occur. It is important for flexibility, action backups, and adaptability to always be incorporated in your business action plan. Having a Hard Time Making a Business Action Plan? In project management, you can use either an agile project plan or a traditional project action plan. This can also be reflected when identifying the options that you can select from in terms of how you will manage your business and its operations. Developing a business action plan can be one of your strengths if you can ensure that it is made based on realistic and credible research study results as well operational and management observations within a particular time period. 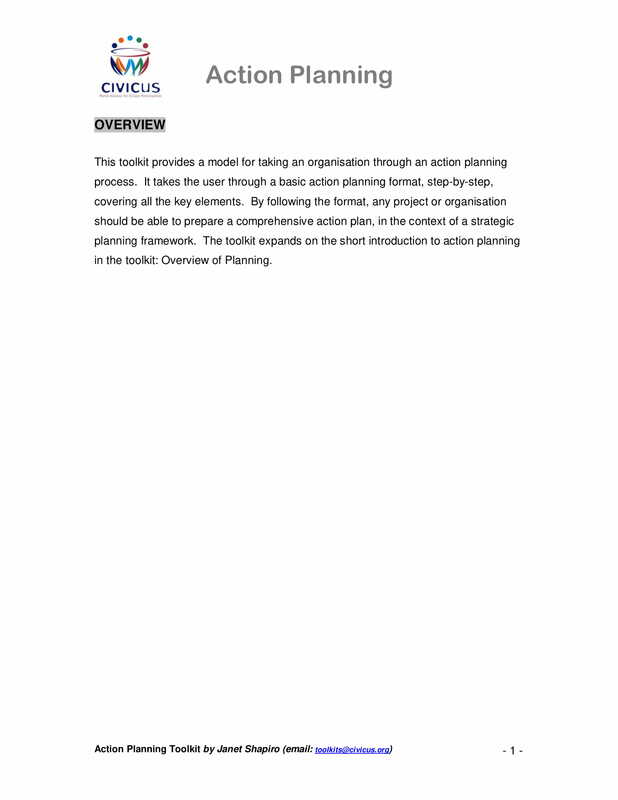 It may be overwhelming to begin the processes of business action plan drafting. However, you will get to nowhere if you will not find ways on how to start. Some of the tips that you can follow if you want to have a faster, more efficient, and easier time to draft a business action plan are all listed below. 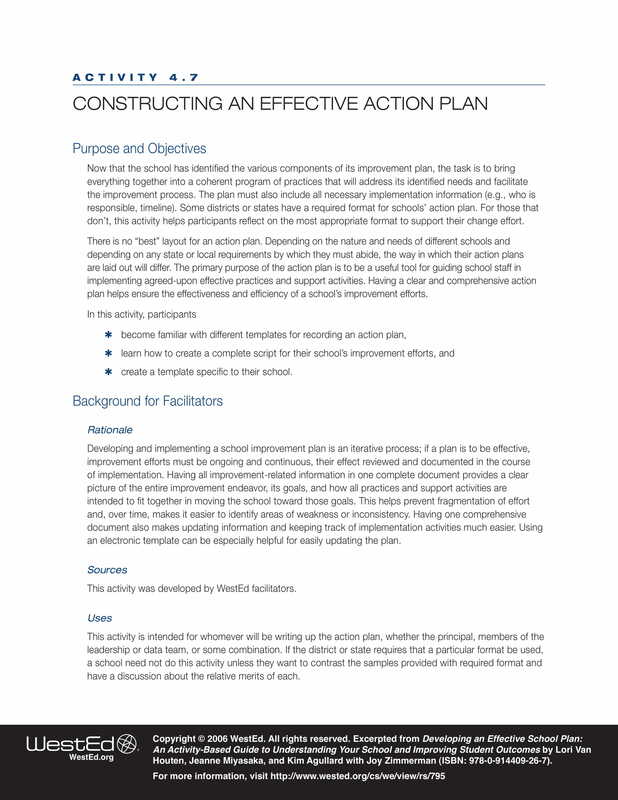 You should involve a team or any stakeholders of the business that is concerned with the development of the action plan. You need to collaborate with the entities who are assigned in specific work processes or business areas so you can list down all concerns that you need to address with the help of your business action plan. The call-to-actions, tactics, and strategies that you will come up with must be specific and direct to the point. You need to have clarity within the discussion so that all people involved can easily understand what you would like them to do. 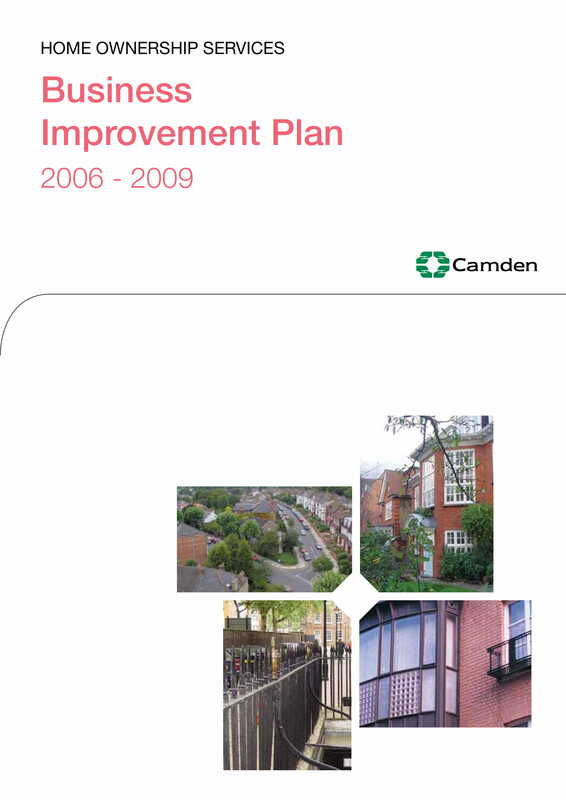 This can also help set the expectations with regards the results of the business action plan usage. Know how to properly designate your resources. A business action plan can work at its best and finest if the appropriate and reasonable designation of raw materials, financial resources, efforts, and time can be achieved. If you can use what you have at hand in the most efficient way possible, then you can utilize work processes while still getting maximum and desired results. The discussion above as well as the downloadable examples within this post can already help you properly develop a business action plan. Always keep in mind that you need to stick to the core and nature of your business prior to the development of the document so that you will not veer away from the vision that you would like to someday realize. Feel free to browse through the entire discussion again and/or download any of the examples that we have presented. 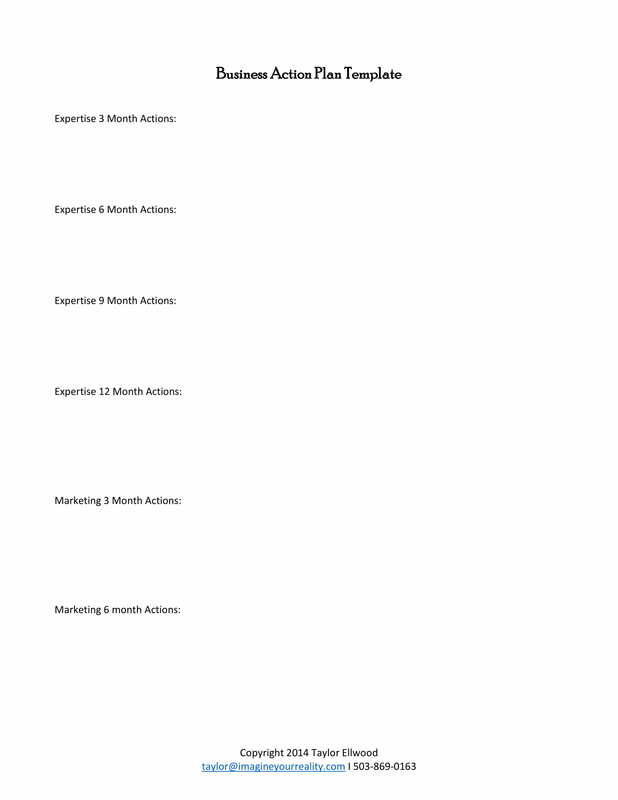 Try to make a business action plan draft now so you can already start using it in your business’s actual operations.